Providing a comprehensive & up-to-date description of the planets & their moons, this book is filled with facts & information about the solar system & about man's exploration of it. 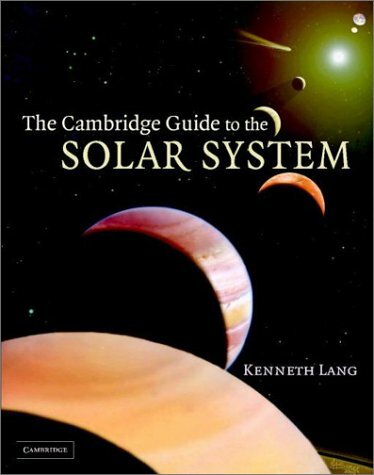 Professor Lang has written several books about the Sun, as well as widely used reference works in astronomy and astrophysics. He has carried out radio observations of the active Sun with the Very Large Array in support of the SOHO spacecraft, teaches an extremely popular introductory course about the Sun to Tufts University students with non-scientific majors, and has served for two years as Visiting Senior Scientist in Solar Physics at NASA Headquarters.